Wingbat OT Flight font family series mainly provide Flight and other font styles. 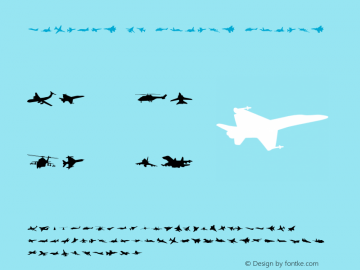 Flight font family series mainly provide Regular and other font styles. 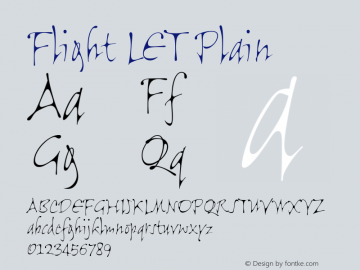 Flight LET font family series mainly provide Plain and other font styles. 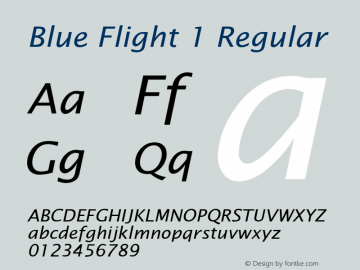 Blue Flight 1 font family series mainly provide Regular and other font styles. 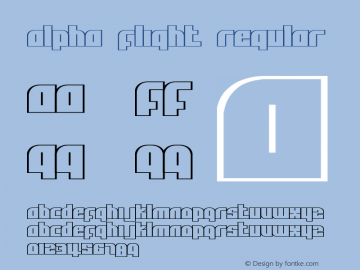 Alpha Flight font family series mainly provide Regular and other font styles. 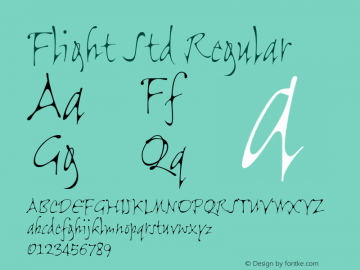 Flight Std font family series mainly provide Regular and other font styles. 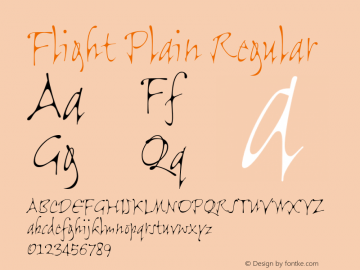 Flight Plain font family series mainly provide Regular and other font styles. 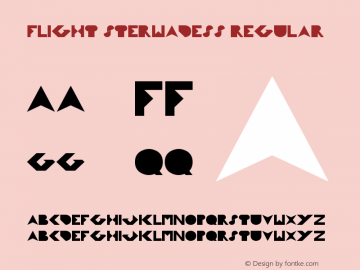 FLIGHT STERWADESS font family series mainly provide Regular and other font styles. 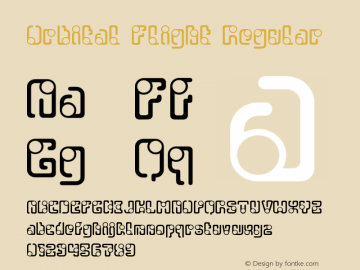 Orbital Flight font family series mainly provide Regular and other font styles. 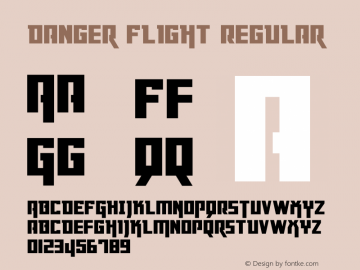 Danger Flight font family series mainly provide Regular and other font styles.